Jachs NY merges classic and modern looks using custom fabrics and designs to make comfortable, long-lasting threads. Use promo code LIFEHACKER60 to take 60% off any pair of chinos and bring Jachs into your Fall wardrobe. The chinos collection features styles made of 98% cotton and 2% spandex, providing a slight stretch for better movement. Choose from eight color options including navy, tan, dark gray, and burgundy, among others. But if you’re already stocked on chinos, check out Jachs’ other Fall collections which has everything you need to for the cooler weather, including flannels, sweaters, henleys, and more. 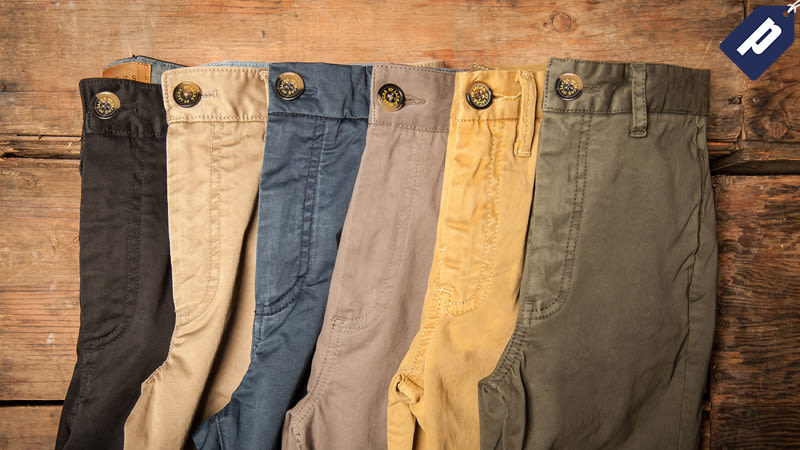 Use promo code LIFEHACKER60 at the chinos collection page and get 60% off any pair.